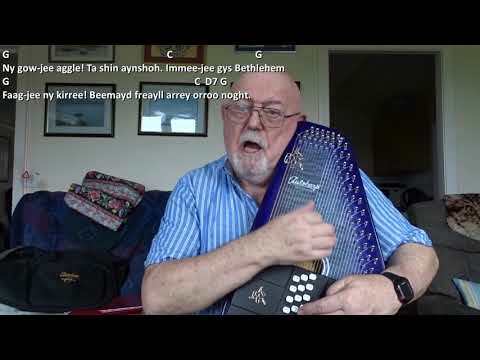 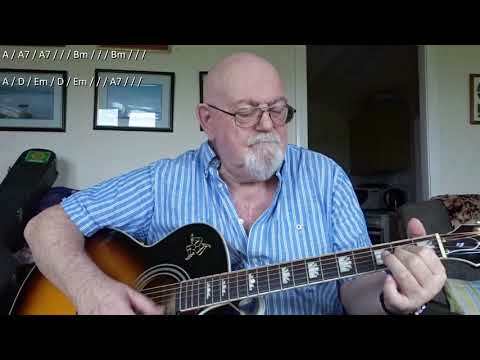 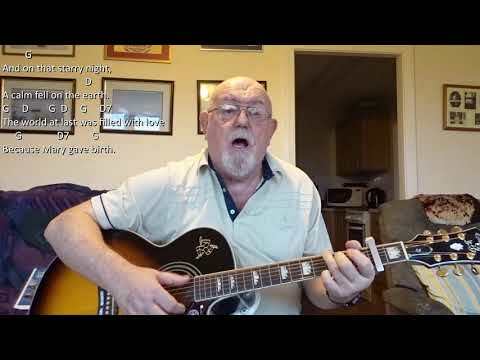 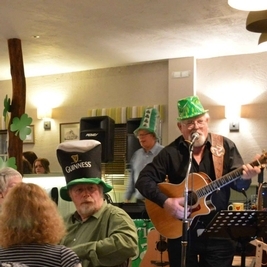 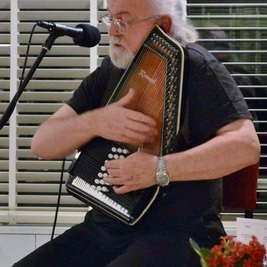 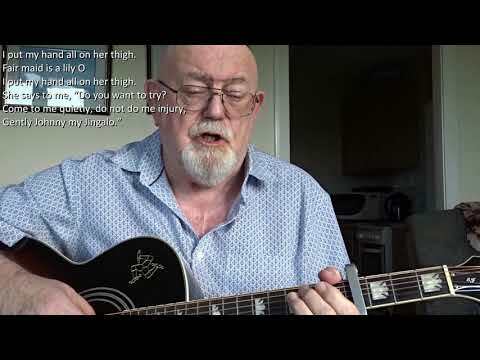 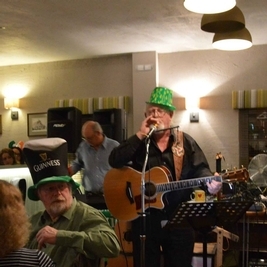 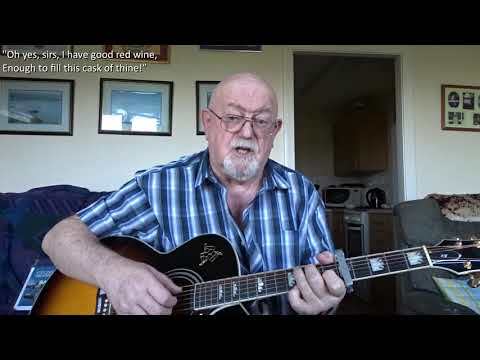 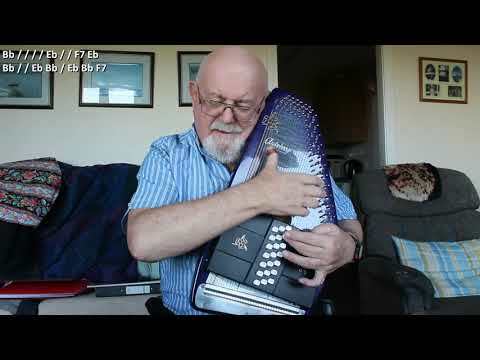 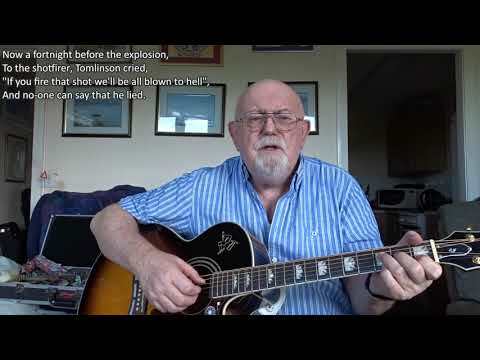 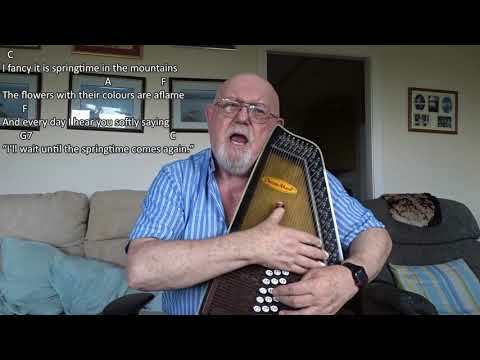 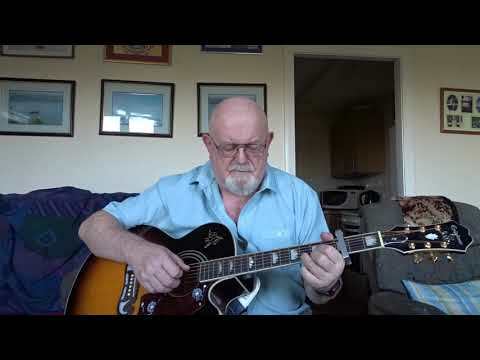 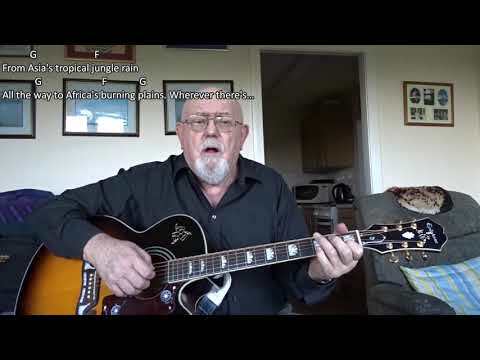 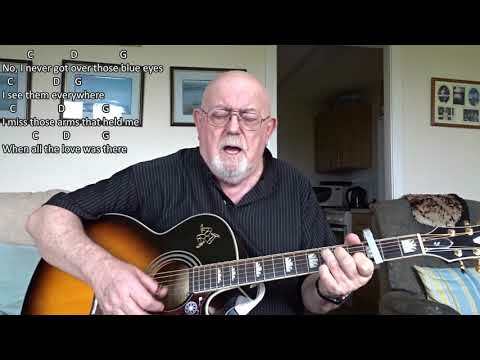 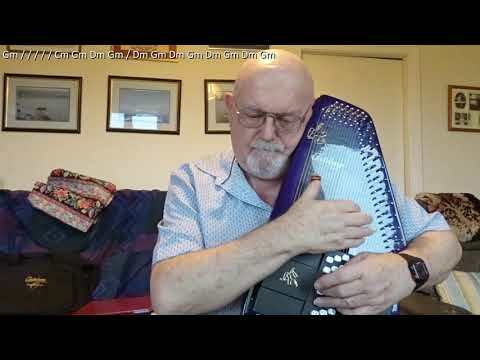 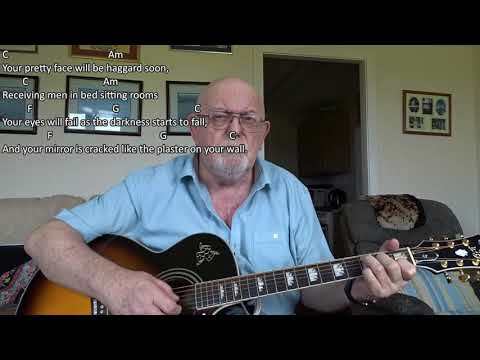 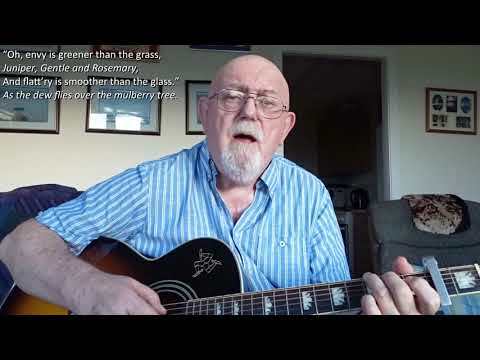 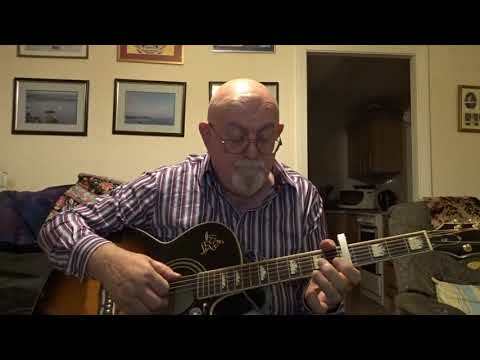 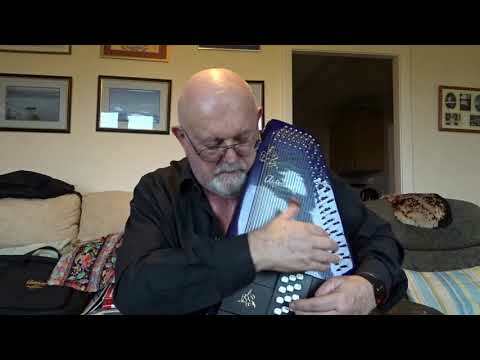 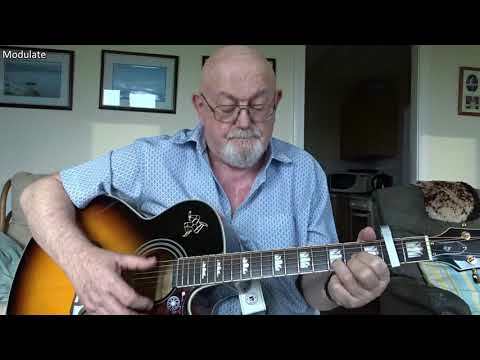 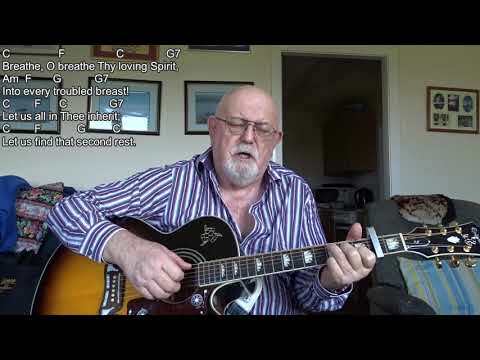 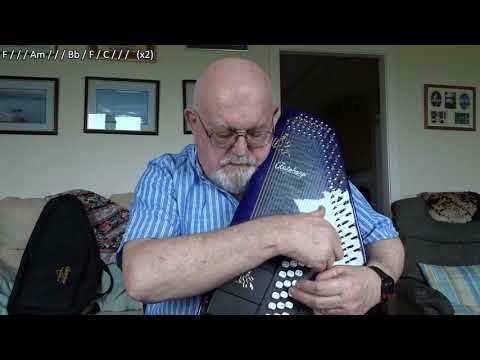 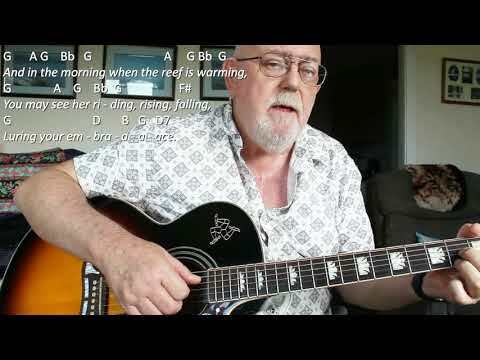 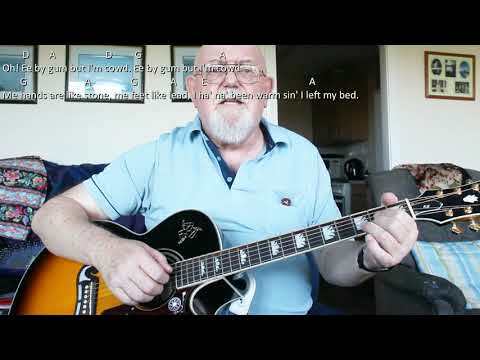 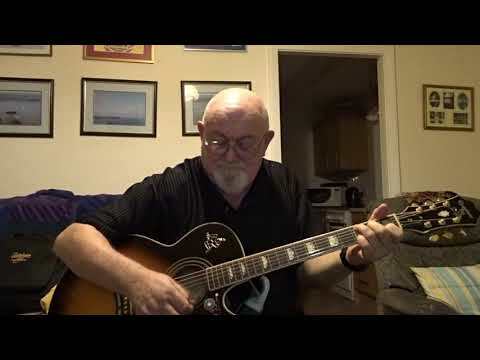 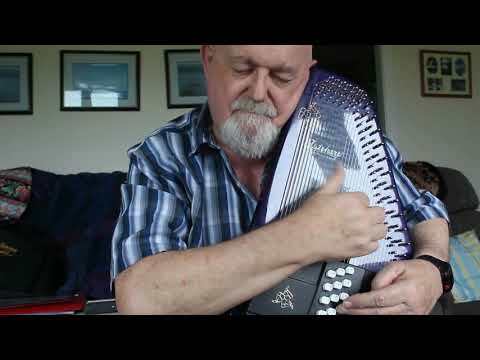 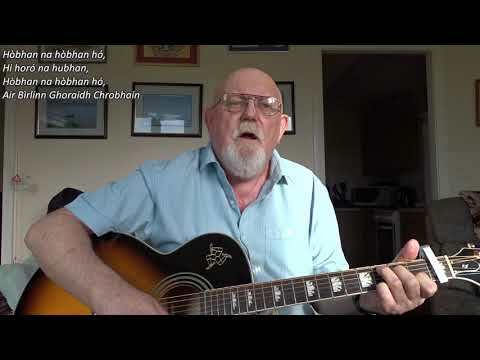 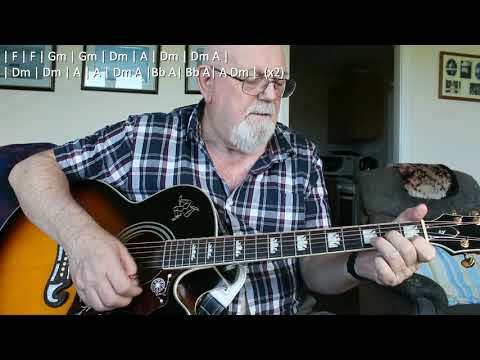 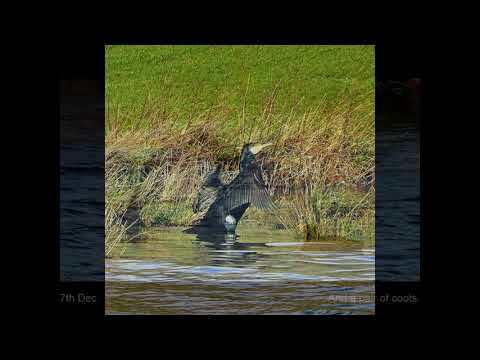 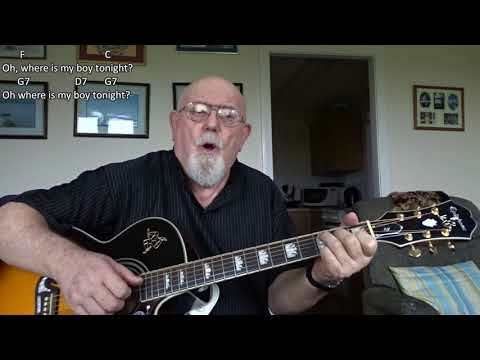 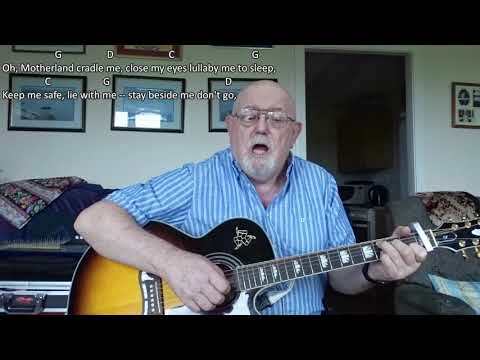 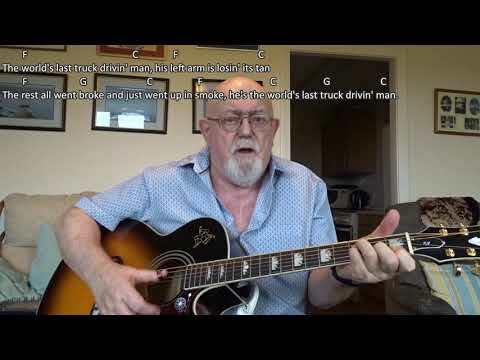 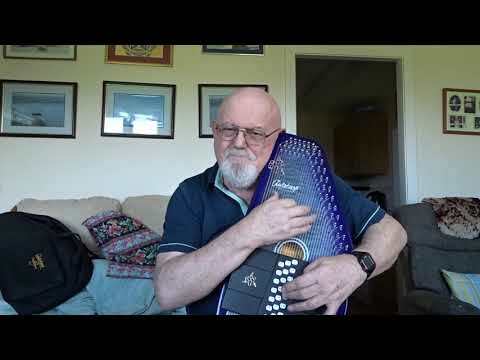 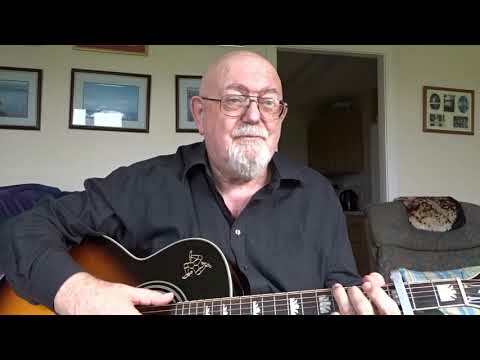 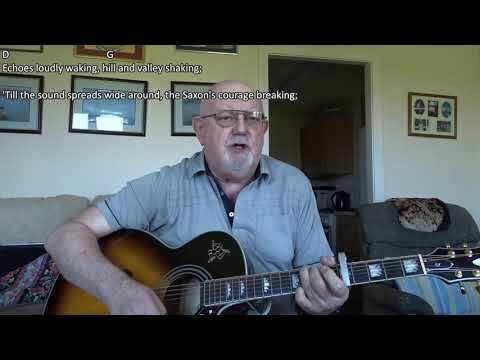 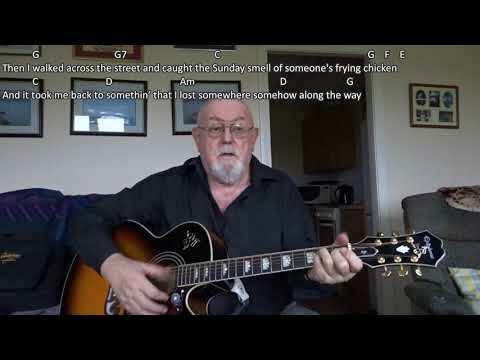 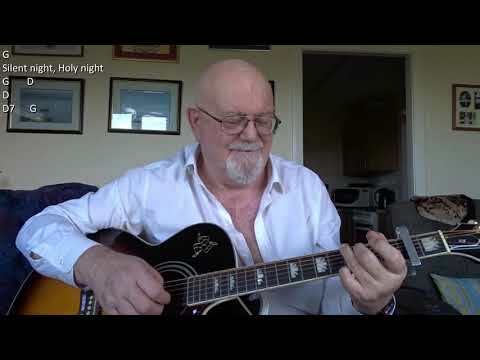 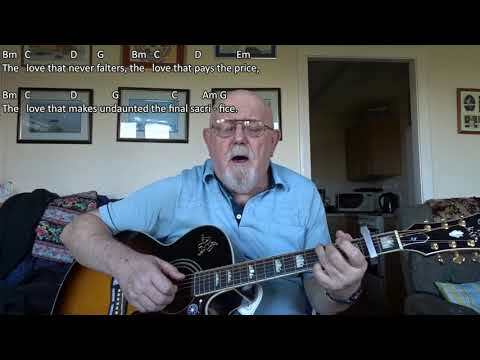 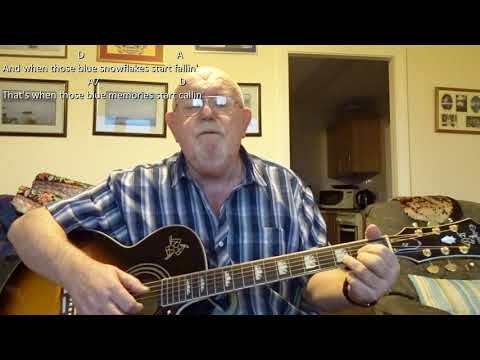 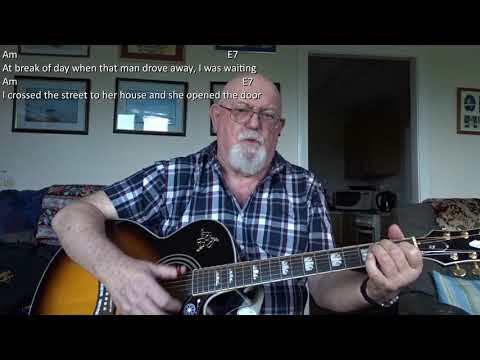 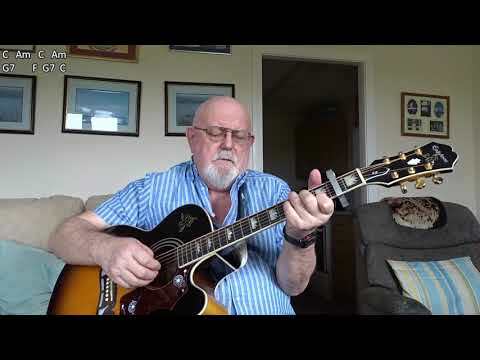 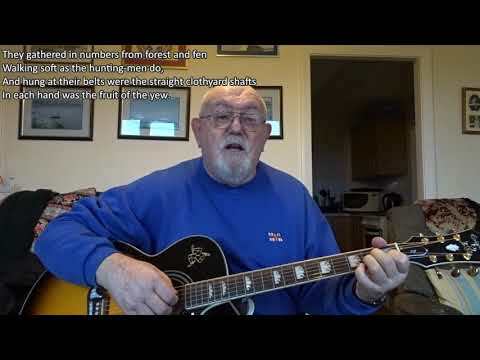 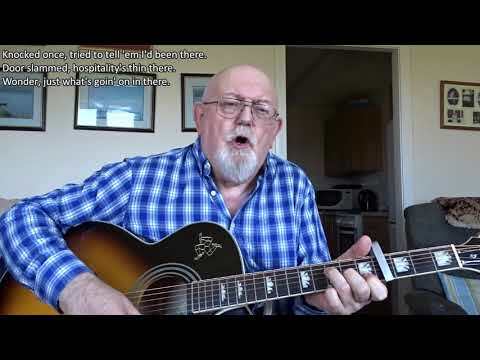 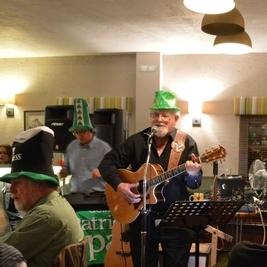 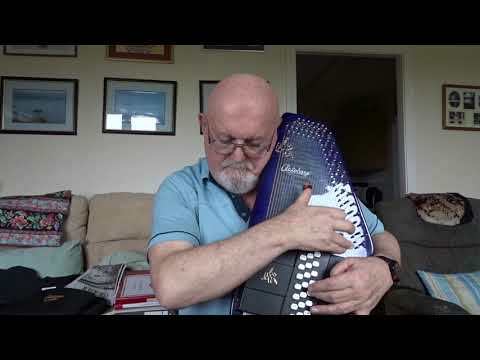 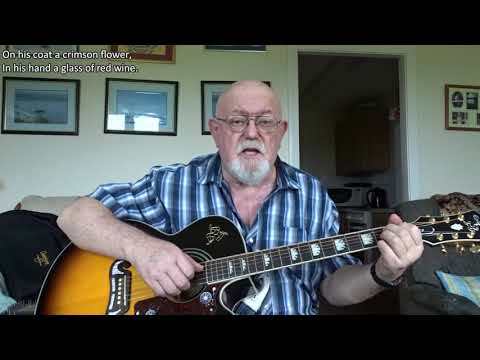 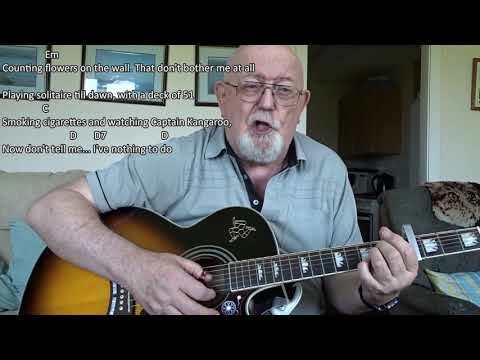 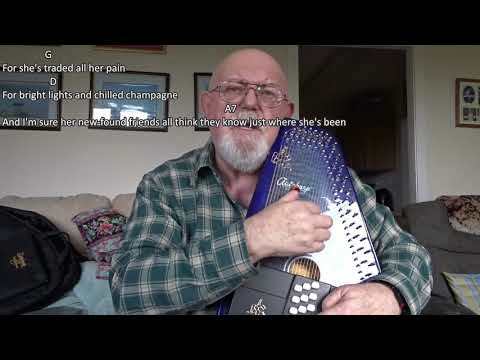 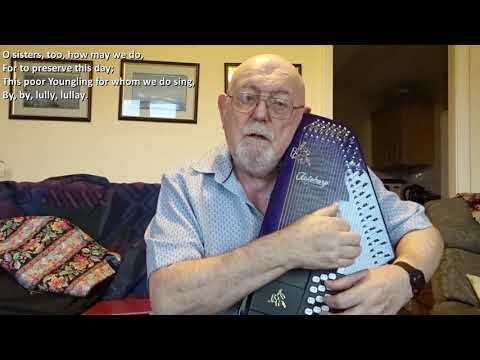 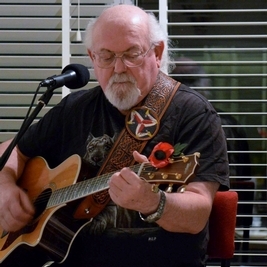 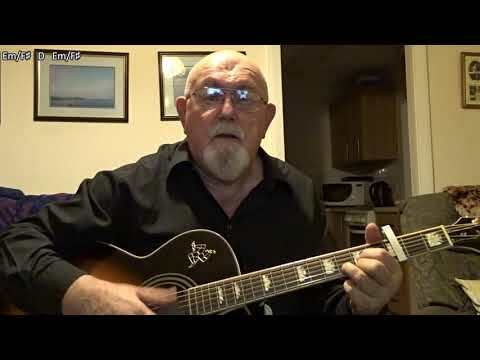 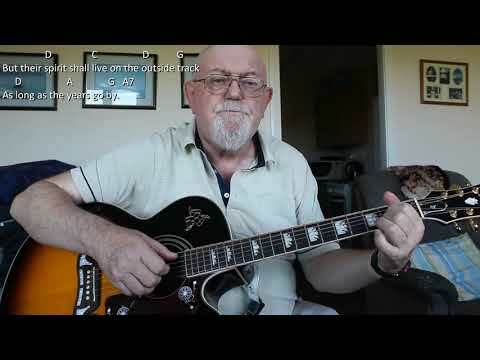 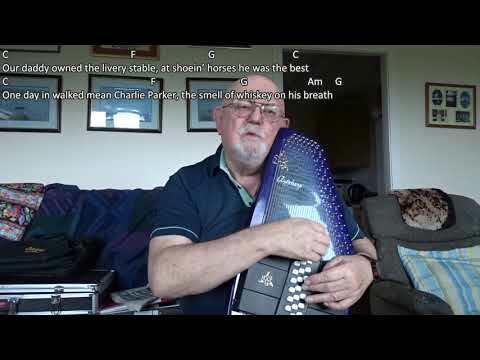 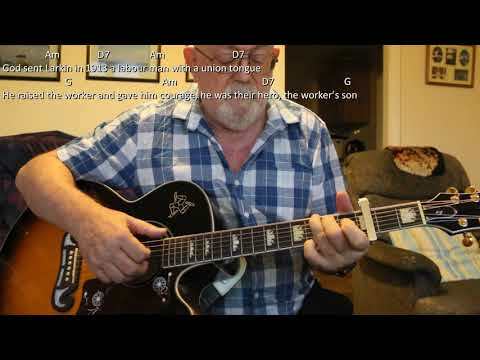 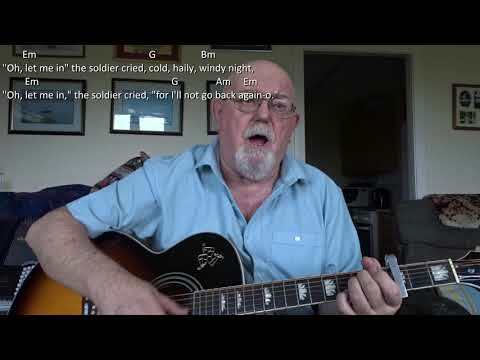 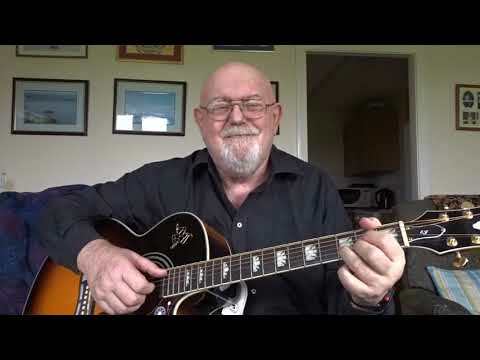 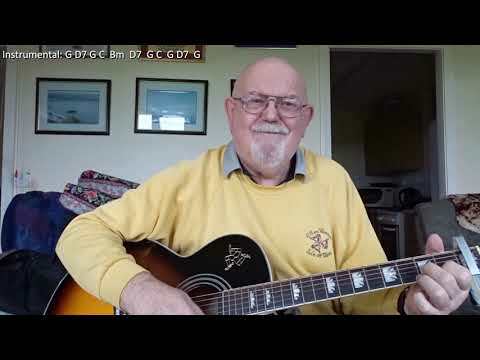 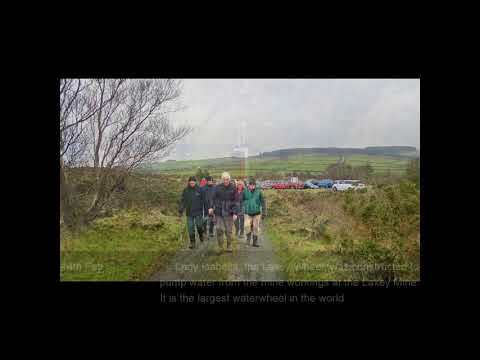 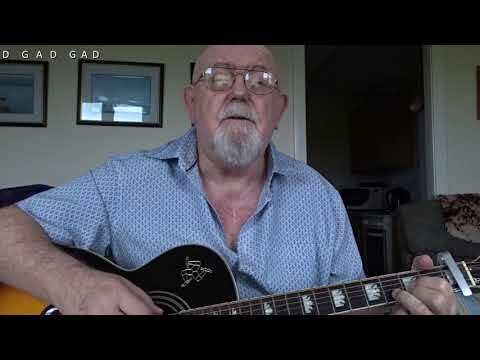 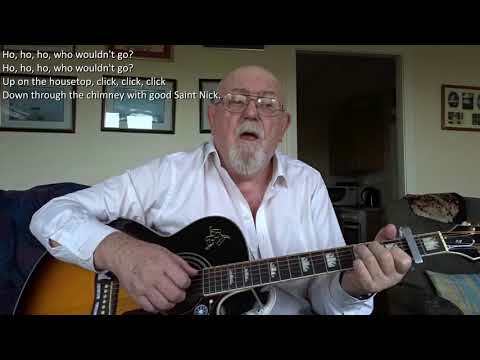 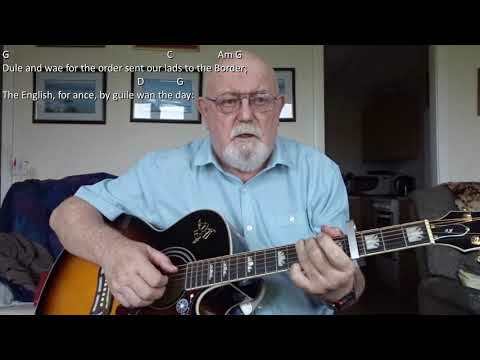 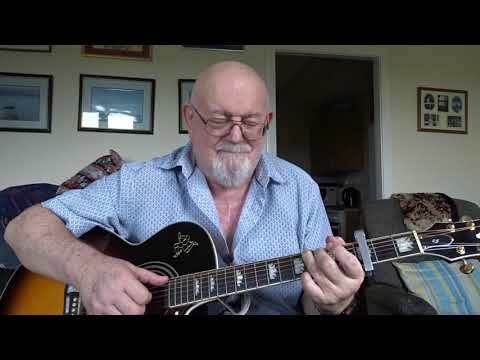 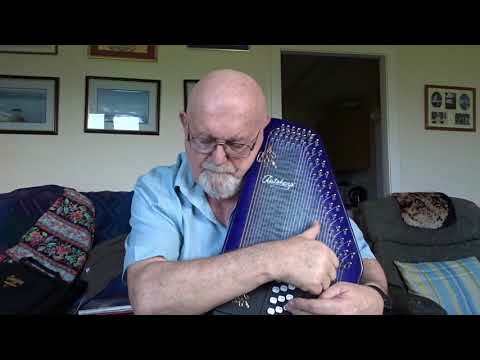 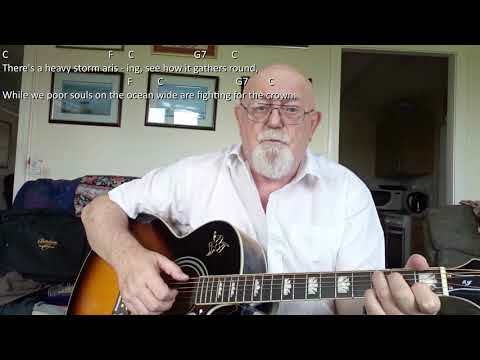 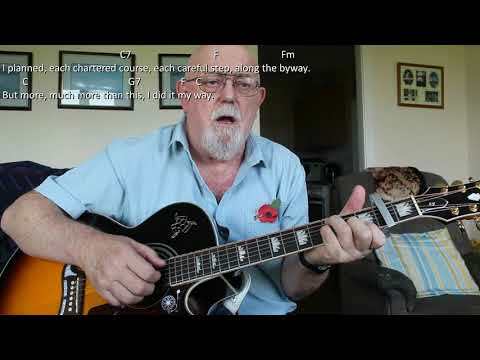 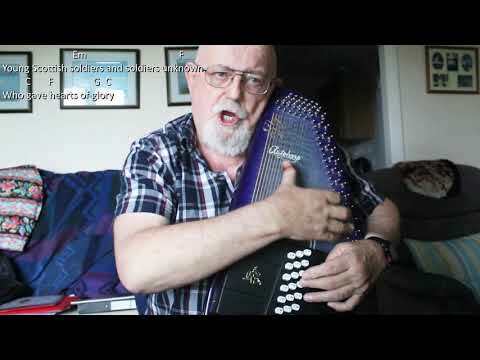 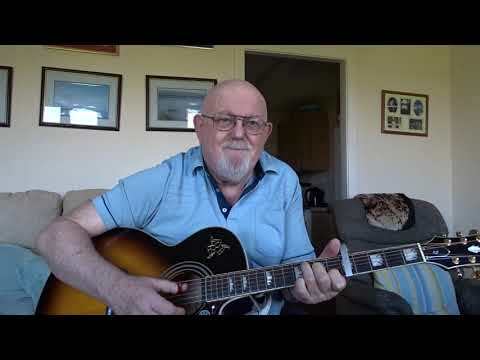 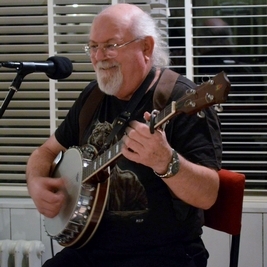 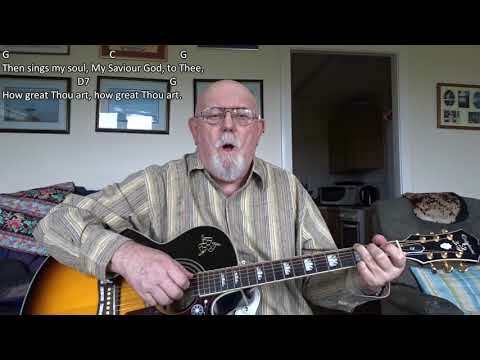 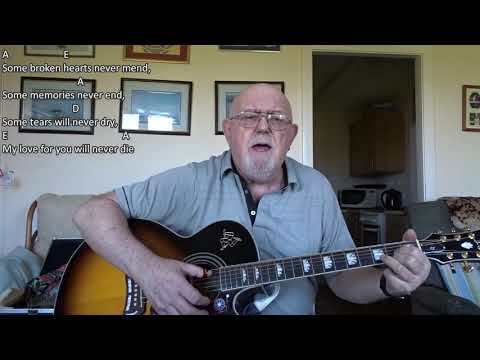 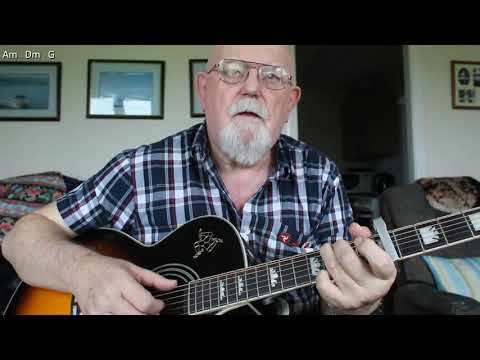 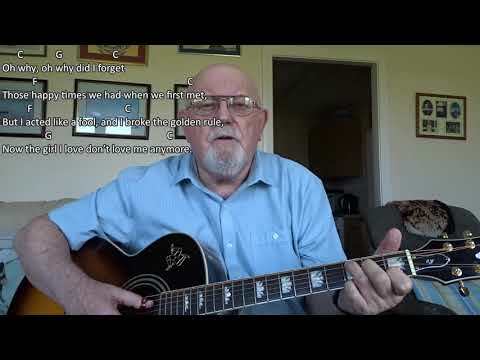 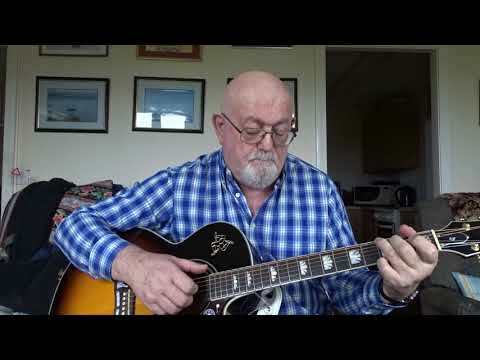 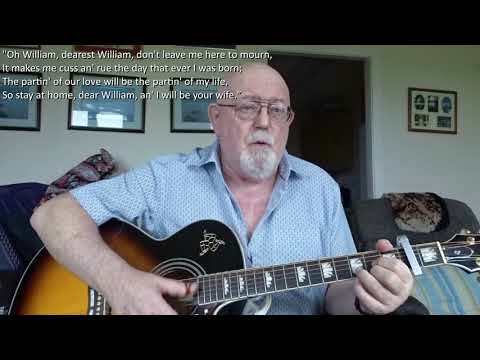 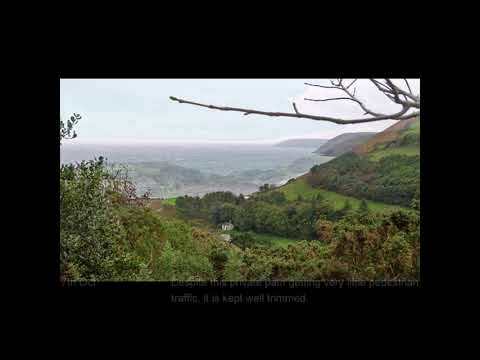 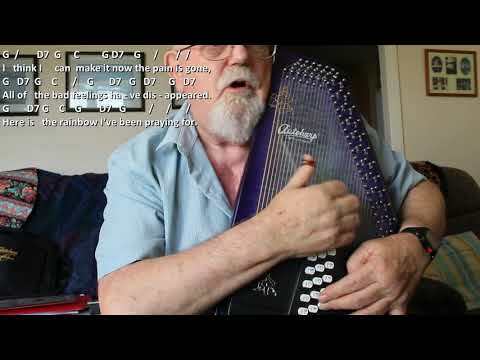 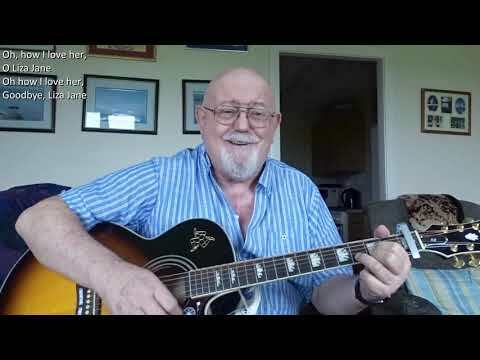 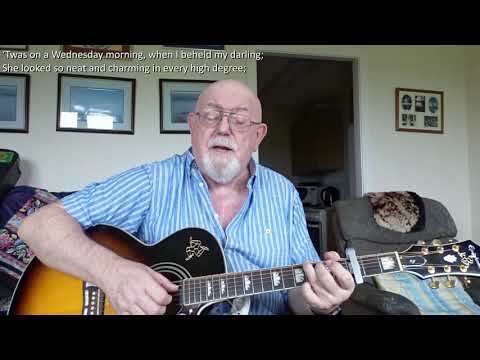 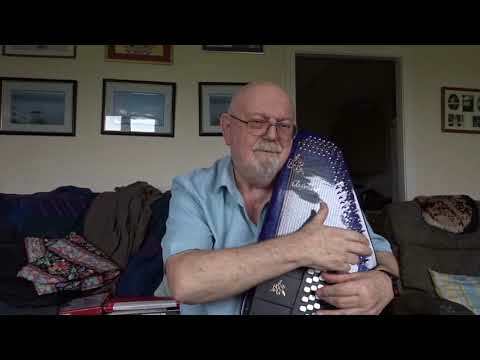 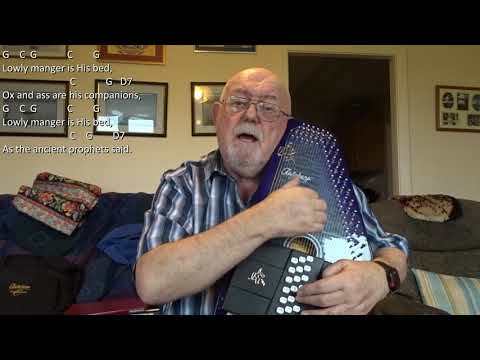 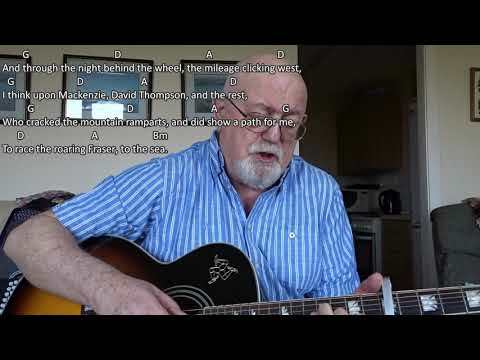 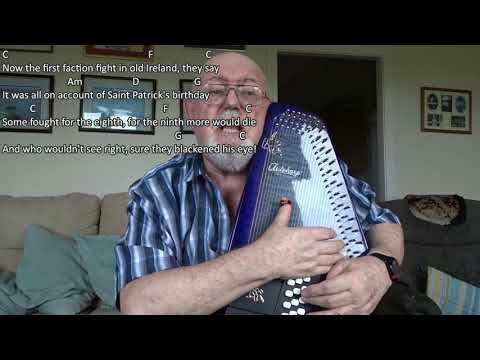 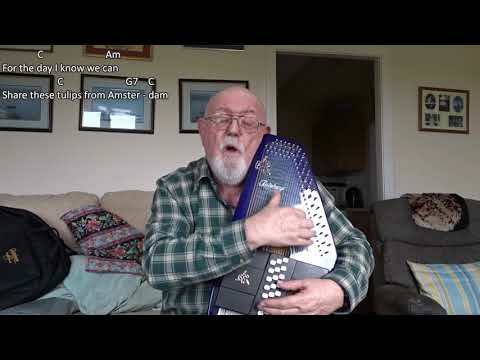 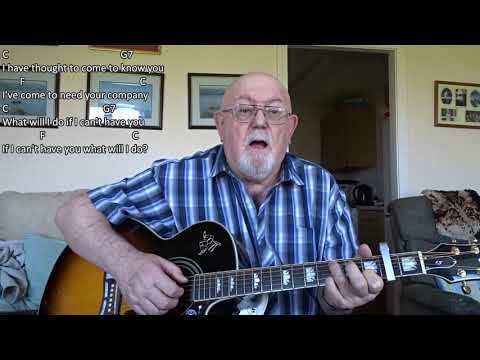 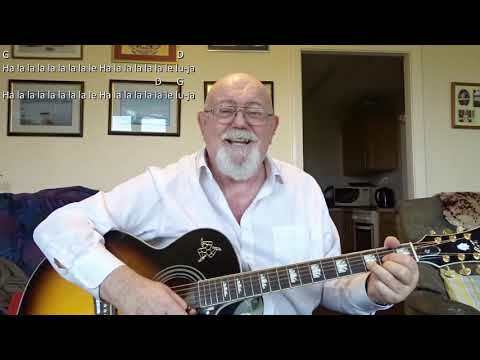 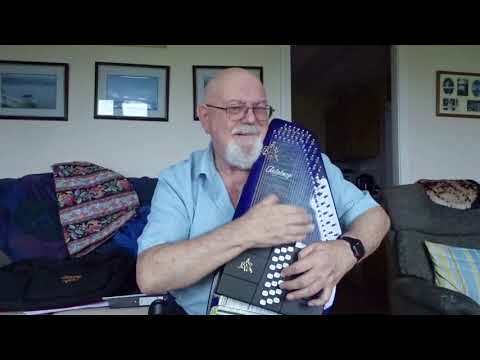 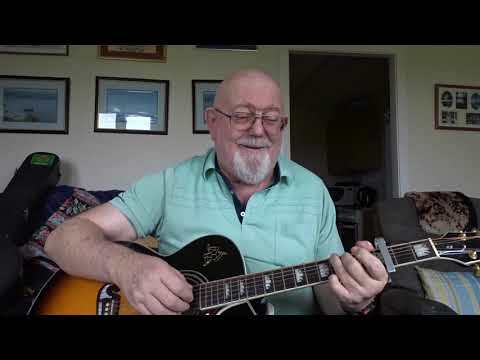 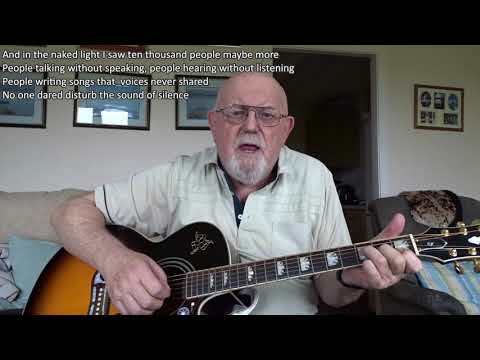 Anthony Archibald - Guitar - Guitar: Bear Creek Blues (Including lyrics and chords) I heard this song for the first time a few days ago when autoharp player, Hal Weeks. 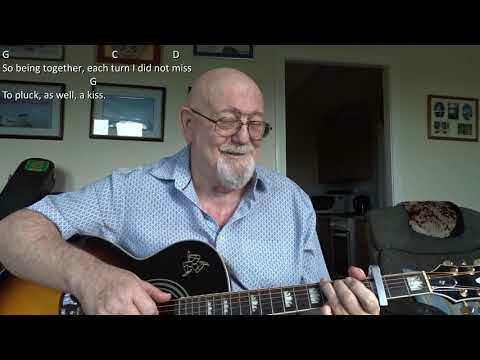 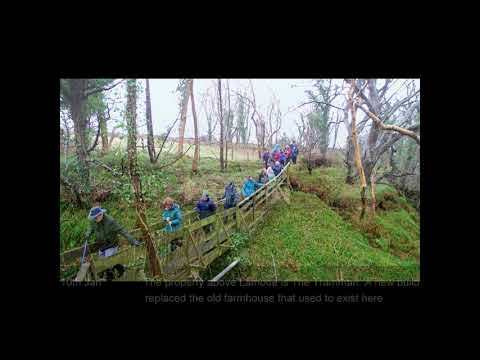 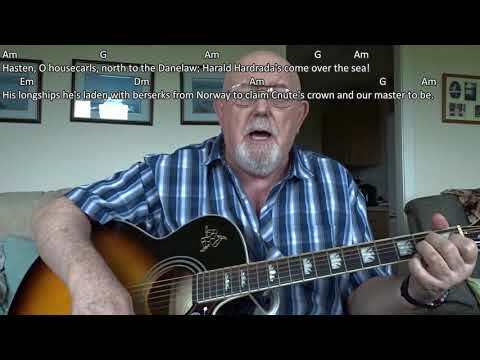 As Hal says, this is a song the Carter Family recorded, but in his opinion, it was given to them by Lesley Riddle who either wrote it or collected it. 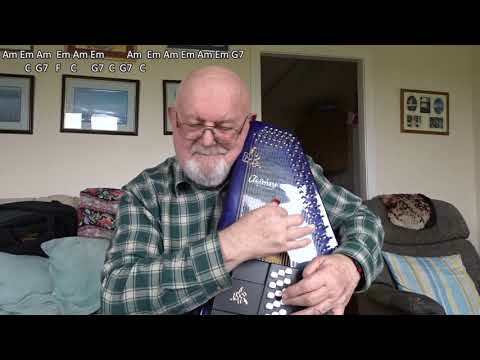 I have chosen to accompany myself on the guitar as I could not do as good a job on the autoharp as Hal. 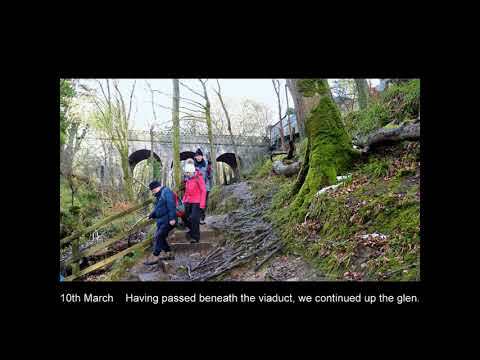 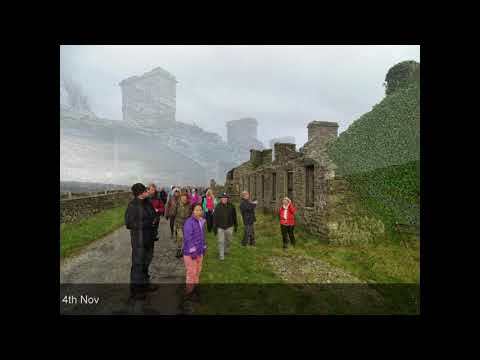 I have a new Sony camera and this is the first time I have used it to make a video.